Home / 10 Day Rush Job Lufkin Gearbox Repair job by PPG Works WOW! 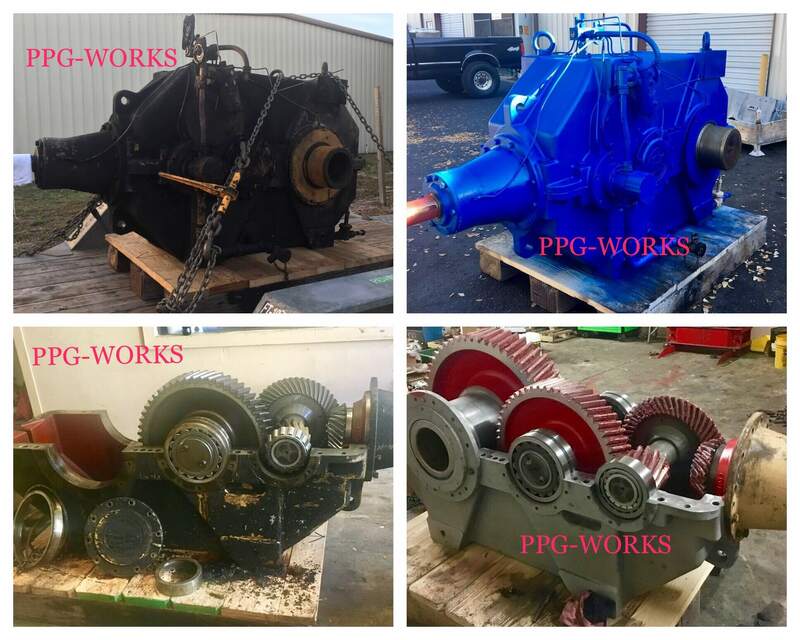 PPG works is the best in Industrial Gearbox Repair nationwide USA for several years running. Why? Take a look at this last job we did for a customer. The job was a Lufkin Gearbox Repair job. We repaired and rebuilt this job for our customer in 10 days! Let me repeat that - 10 DAYS! The customer based in Alcoa, Tennessee wanted to spend the money for an entire new Lufkin Gearbox. 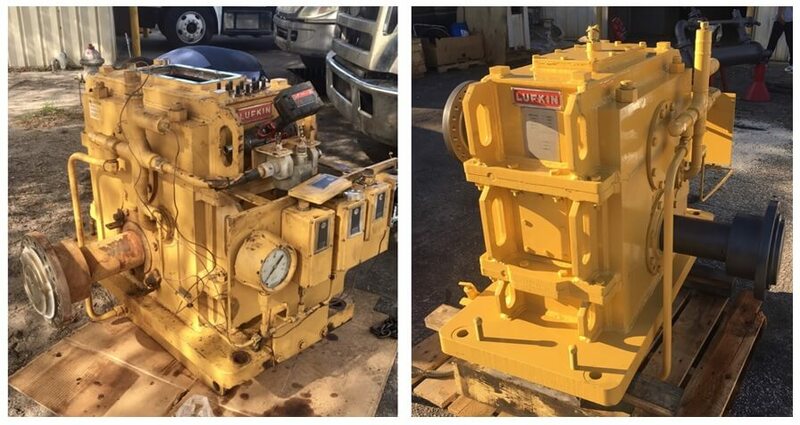 The Lufkin Gearbox he sent us through our website we said we could repair. Thus saving the customer thousands of dollars. All with warranty and again we did it in 10 days turnaround. 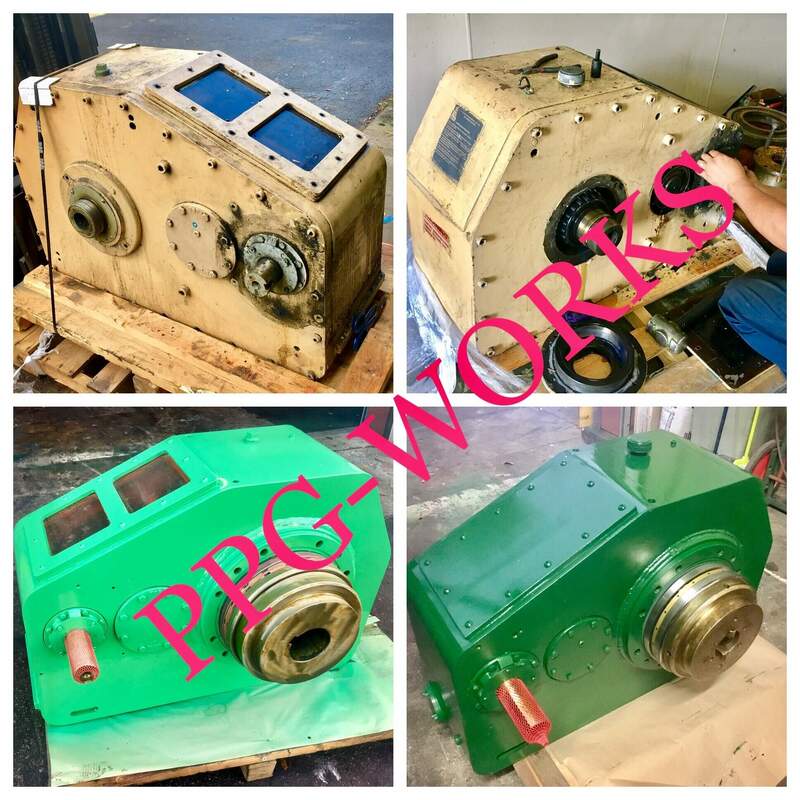 If you are looking for the best in Lufkin Gearbox repair the only people to call is PPG-Works. Give us a call or fill out our form online!